Current low interest rates on mortgages have driven current home owners to look at refinancing options in order to cash in on the better terms and lower monthly payments. January marks the first time since mid-2013 than mortgage lenders have seen more refinance loans pass across their desks and end up at closing. In January alone, 51% of all home mortgages averaged from a combination of conventional loans, FHA, USDA and VA loans were for refinancing existing home loans. Some of these loans were even jumbo loans. Mortgage interest rates are lower than they have been in 20 months, and that has made refinancing a very profitable option for millions of American home owners. This renewed interest in refinancing existing mortgages is driven by super low mortgage rates according to Ellie Mae, the industry software provider. Ellie Mae handles the largest share of home financing applications, with more than 3.5 million loans going through each year. The information from Ellie Mae shows that 51 percent of the home loans processed in the month of January 2015 were refinances. Comparing the figures from July of 2014, it is easy to see how powerful the draw of low interest is to home owners. Since July the number of refinances has increased by 19% when only 32% of all loans that closed were refinances. Low interest rates is just one of the compelling reasons home owners have for considering a new mortgage on their existing home. Another is that home values have gone up substantially. As home values rise, home owners get more bang for their buck when refinancing. After the housing market crash, when homes were often underwater, home owners who needed to refinance had to consider using HARP loans and programs like it that allowed them to finance undervalued property. With new home values going up, this is no longer necessary for many home owners. Home owners can also refinance existing FHA-backed mortgages in order to cancel out the old mortgage interest premium thanks to the new evaluation of their homes. 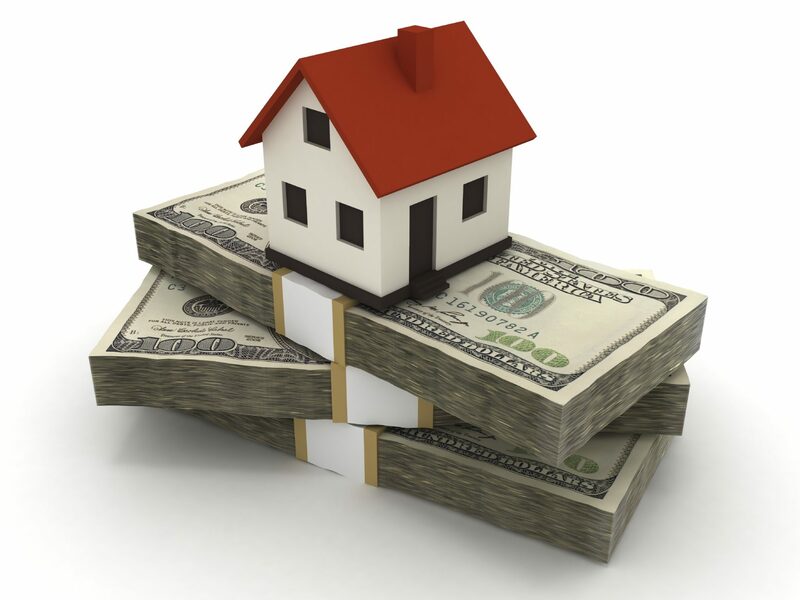 The most common reason for home owners to consider refinancing still remains good old cash in hand. Lower interest rates mean lower monthly payments. That ends up being a huge savings each month for home owners who take advantage of the current market and refinance. According to mortgage insurer Freddie Mac, millions of existing home owners can end up getting great savings from a refinance. According to industry professionals, a home owner will be “in the money” if their new mortgage rate is at least 1.5% lower than their previous interest rate when the existing home has enough value to qualify for the new loan. It is common for home owners to save as much as 30% even on loans closed in the last quarter when average interest rates hovered around 4%. Today’s current rates are 3.75%, even lower for better chances of great savings. That means today’s home owner who considers a refinance can save 35% or more. All of this action means refinance loan activity has skyrocketed. The Origination Insight Report produced by mortgage leader Ellie Mae offers a good overview of how loan approvals work, and what characteristics make up the majority of applicants for a home loan. The average home owner looking for FHA loans produce a 5% down payment. For the most part, the credit ratings of most home buyers applying for FHA loans are lower than in the previous year. On average, the typical FICO score for home buyers is 682, a six percent drop since the same time the previous year. This is no surprise and lenders have used FHA standards to be more aggressive in relaxing their credit requirements. Many lenders now require a FICO score of only 580 for approval. Another prompt for lower FICO score requirements comes from programs like the FHA’s Back to Work loan program that offers borrowers the ability to get a new mortgage only 12 months after a major financial issue such as bankruptcy, short sales or foreclosures. In January, Ellie Mae showed that 68.3% of home loan applications got approved and closed. This is the highest closing percentage since the company began tracking mortgage data. All of the information coming from the mortgage and real estate industry shows that the idea of how difficult it is to obtain a mortgage is a general misconception. It is easier than ever to get a mortgage for a new or existing home loan than it has been in many years. Loser requirements and great low rates make owning a home more affordable than ever. Lenders are loosening the requirements for mortgage approval just in time for home buyers and home owners to cash in on the savings.